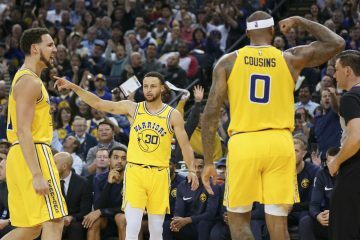 The Warriors currently have a 1-0 series lead against the New Orleans Pelicans and they are expected to take a two game lead after tonight’s game. The Warriors have been dominant this season and although the Pelicans have Anthony Davis, you can’t expect him to beat the Warriors by himself. Part of the reason the Warriors have been so successful this season is their depth. They have All-Stars coming off the bench and no second unit is better in the league. 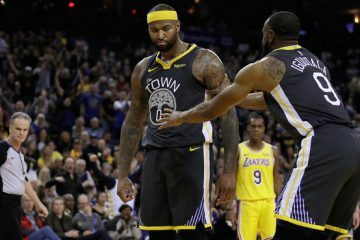 Andre Iguodala and Marreese Speights have been integral parts of the success in Golden State and they look to be the difference as they chase an NBA title. Warriors small forward Andre Iguodala came in fourth place. He received seven first-place votes, 16 second-place votes and 17 third-place votes for a total of 100 points. 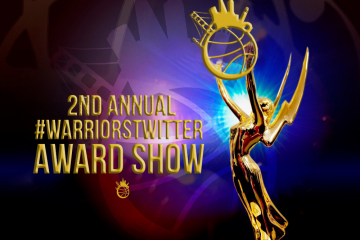 Warriors power forward/center Marreese Speights finished in seventh place, after receiving one first-place vote, two second-place votes and nine third-place votes. 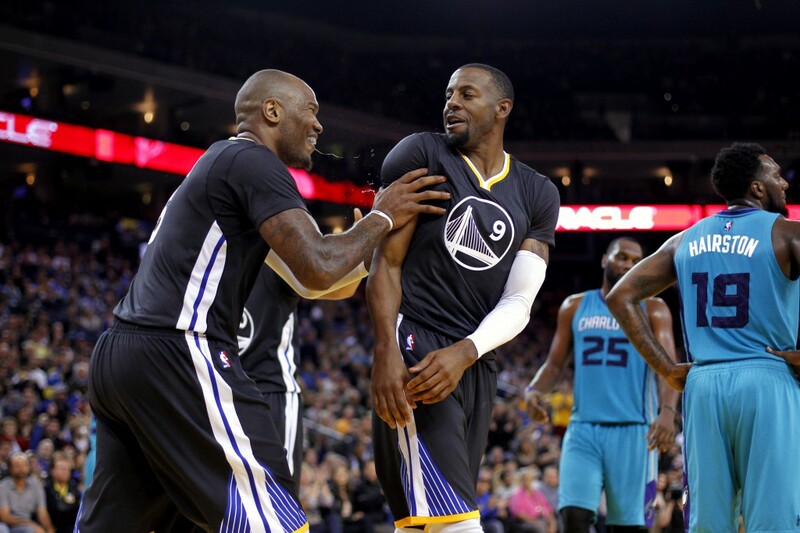 Iguodala finished in fourth place and Speights came in seventh. While they didn’t win the award they were still recognized as some of the better reserves in the NBA. Both of them received first place votes, but Williams ran away with the award with 78 first place votes. This is the first year Iguodala is coming off the bench. 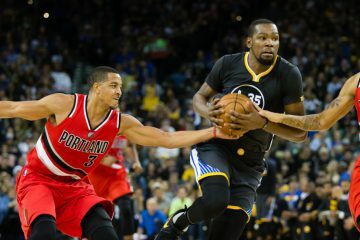 He took a lesser role and gave up his starting spot for the good of the team, which shows Iguodala’s desire to win a championship. He’s still a lock down defender and a threat in transition, so the opposition cannot fall asleep on him. After struggling last year, Speights was a surprise this season. He got off to a hot start and sustained it for quite some time. He cooled off a bit, which could have cost him the award, but the Warriors are very grateful for his continued improvement. When Bogut was out, Speights filled in perfectly for him and even helped the Warriors win a few games with his performance.